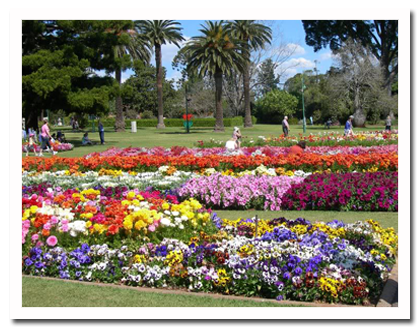 Northern Breeze Tours is based on Australia's Gold Coast & Tweed Coast and has been established since 2001. 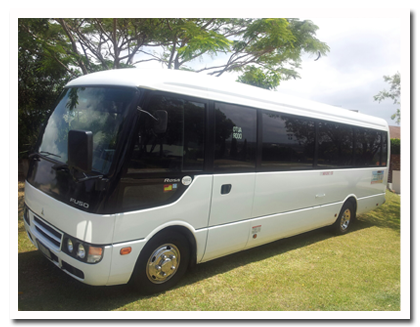 We provide bus charter services from Byron Bay to Brisbane and go out of our way to make your bus travel pleasurable with our personal and friendly service always with a smile. Our Minibus service caters for up to 24 passengers for airport transfers, day tours, group charters and golf tours. Why use Northern Breeze Tours for your minibus charters and tours ? Our Minibus service caters for your individual needs. Rob provides the personal touch with a reliable and comfortable bus transfer or charter. Our prices are competitive and our service is relaxed. Rob is a fantastic guide and driver who provides our Probus Club with single day trips and overnight travel arrangements. He always greets us with a smile on his face and his service is first class. 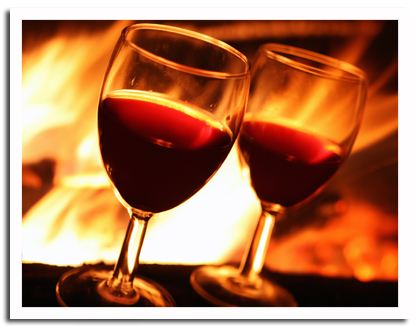 We look forward to many more trips arranged through Northern Breeze Tours." Transfer on arrival or departure from Gold Coast and Brisbane airport. Transfers from Byron Bay to Brisbane. 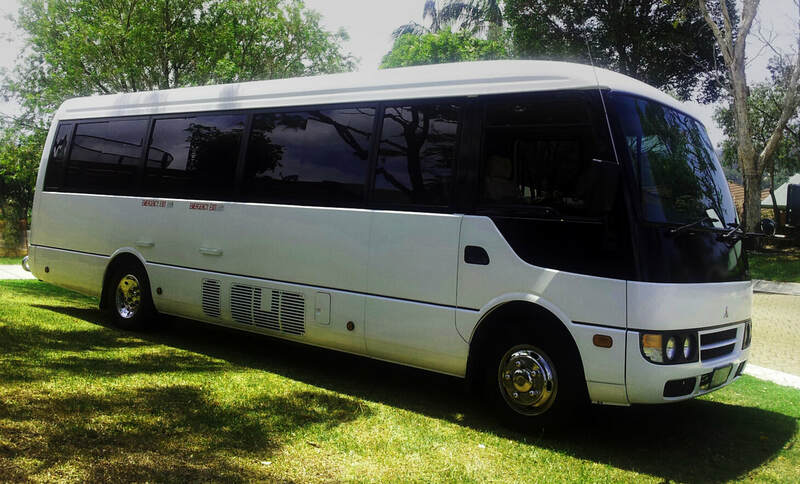 Charter our minibus service for your wedding, school excursion, corporate event or short trip. 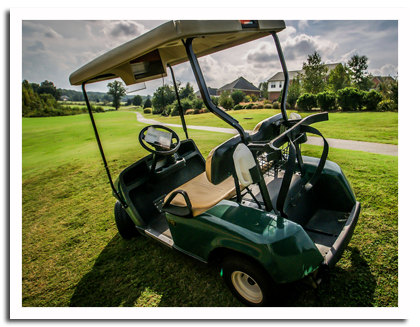 Check out one of your many options for a Golf Tour from Byron Bay to Brisbane. Take a day trip to Ocean Shores.